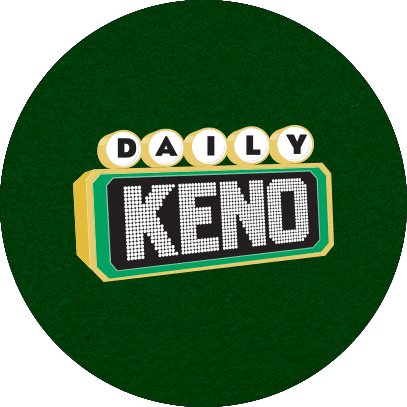 This midday draw time is at 10:30p.m. 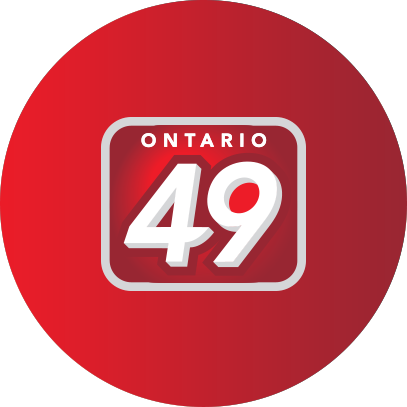 Check back shortly for the latest numbers. 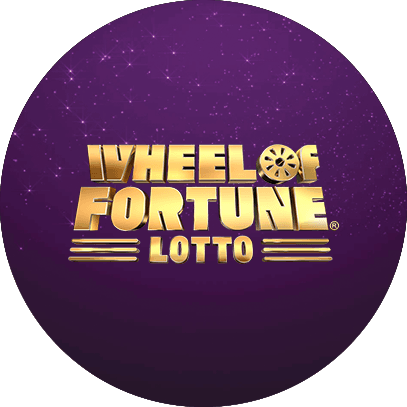 This midday draw time is at 2:00p.m. 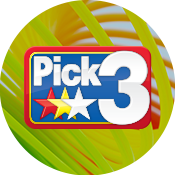 Check back shortly for the latest numbers. 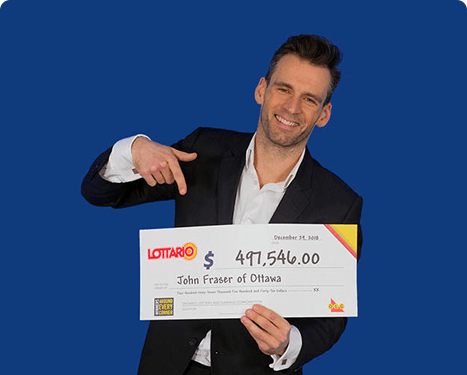 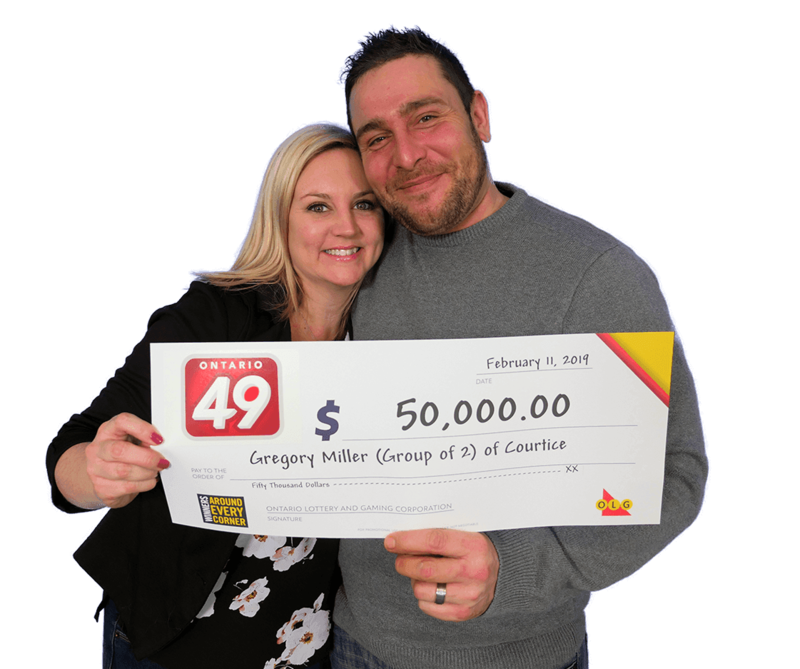 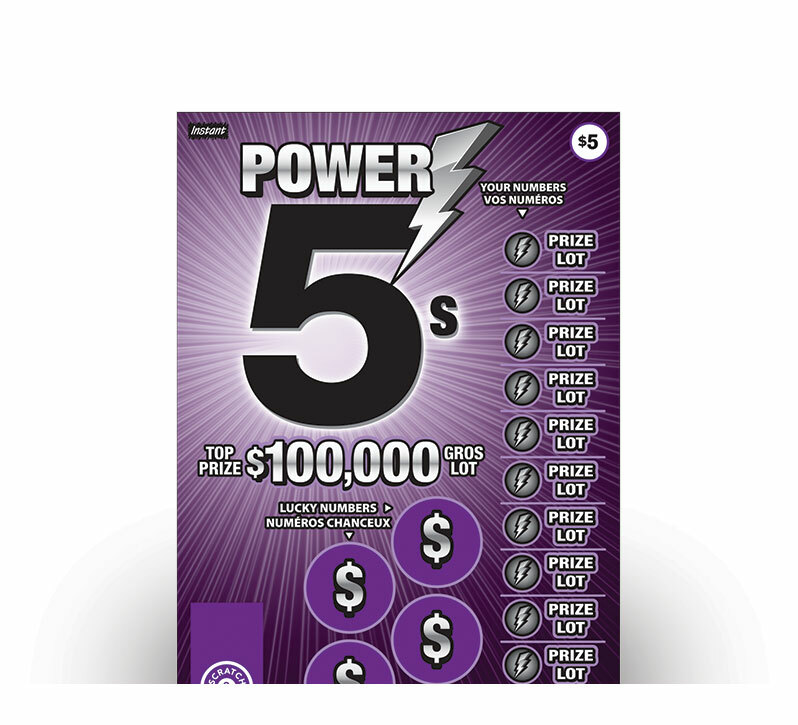 Main jackpot starts at $5 million will keep growing until it’s won. 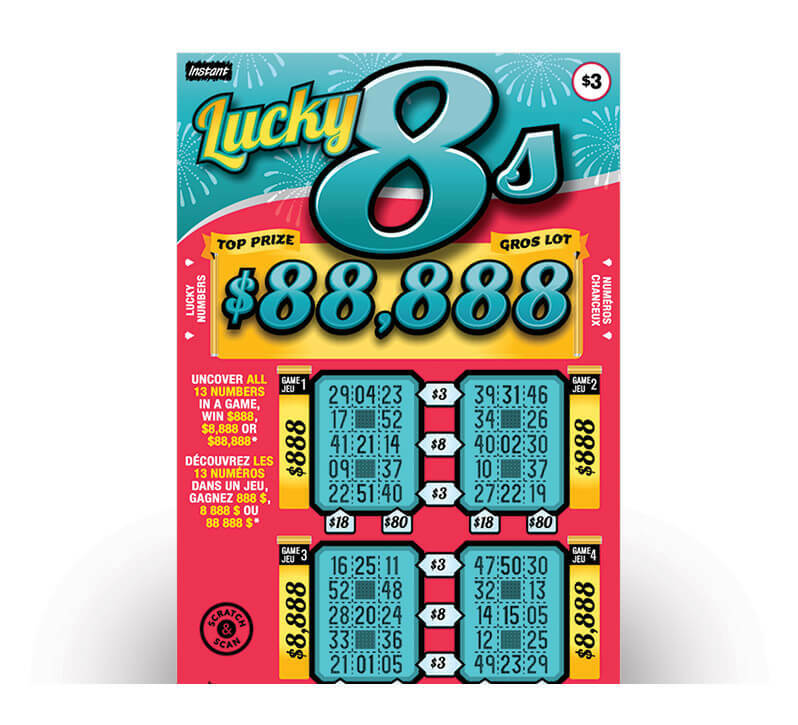 Jackpots start at $10 million and can grow to $60 million. 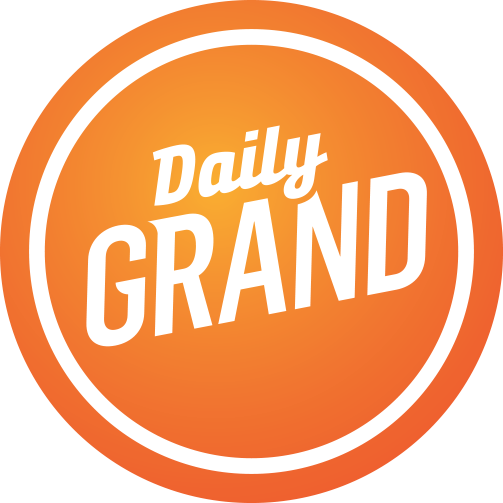 Play DAILY GRAND for a chance to win $1,000 a day for life! 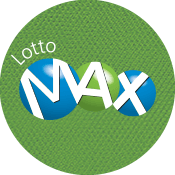 Jackpot is fixed at $2 million per draw. 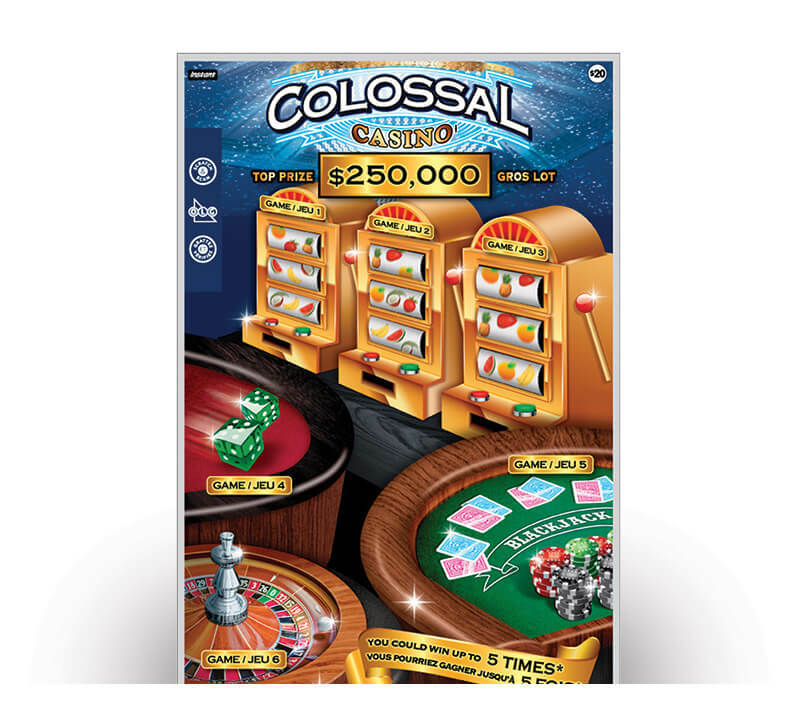 Just $1 per play. 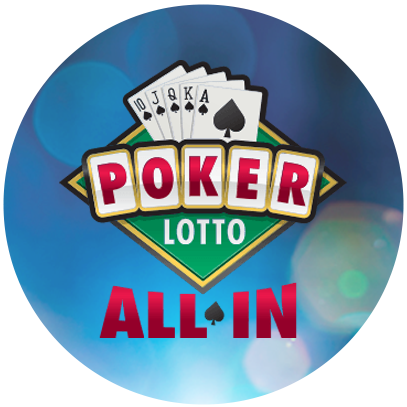 Main jackpot starts at $250,000 and grows until it’s won. 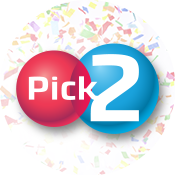 A Watch n’ Win lotto game that gives you two chances to win. 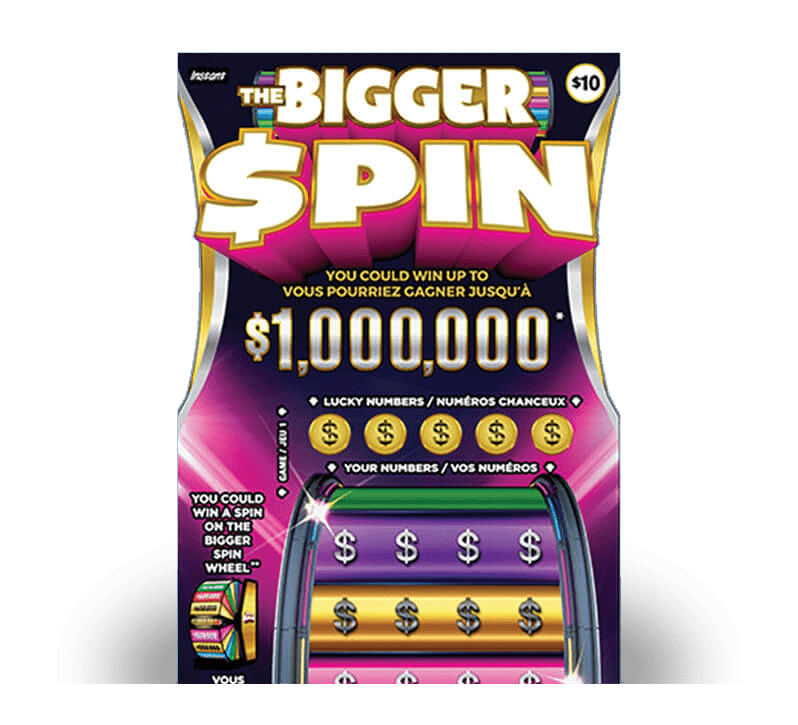 Each spin of the wheel gives you two chances to win big. 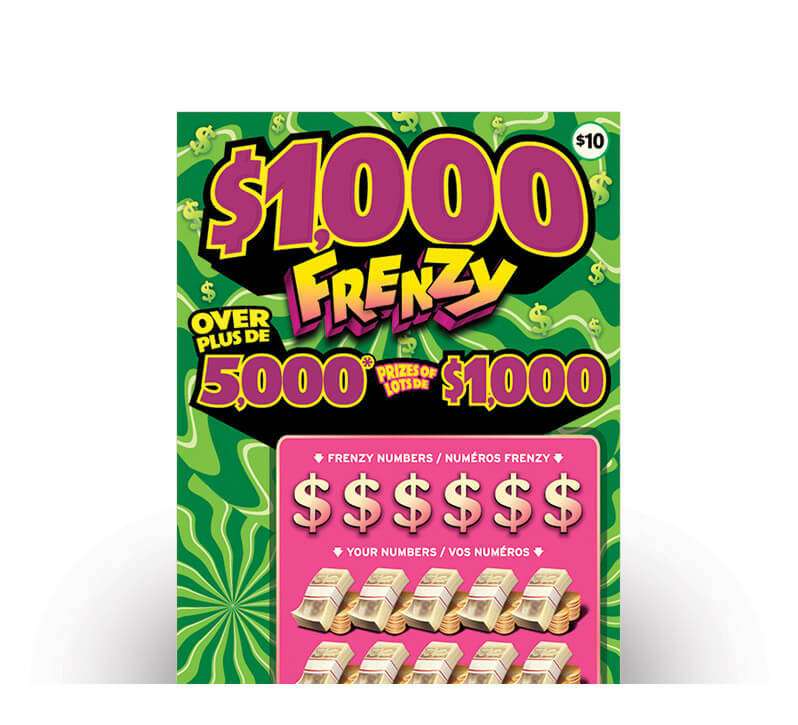 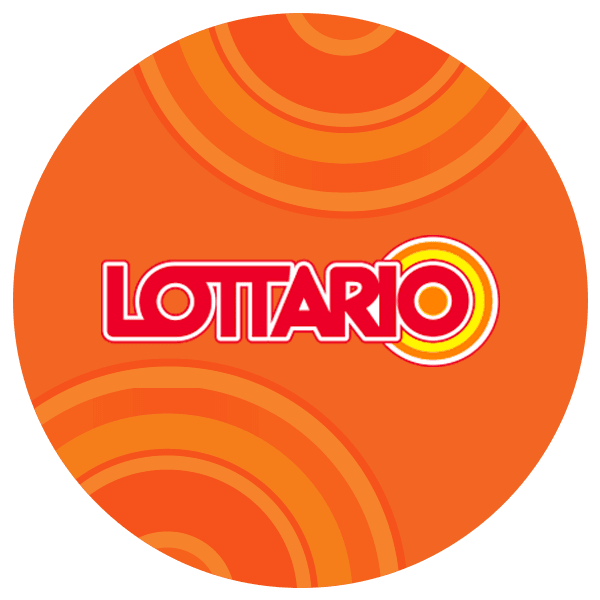 A daily lotto game with a nightly draw of up to $100,000. 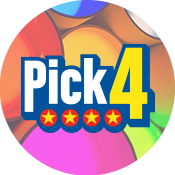 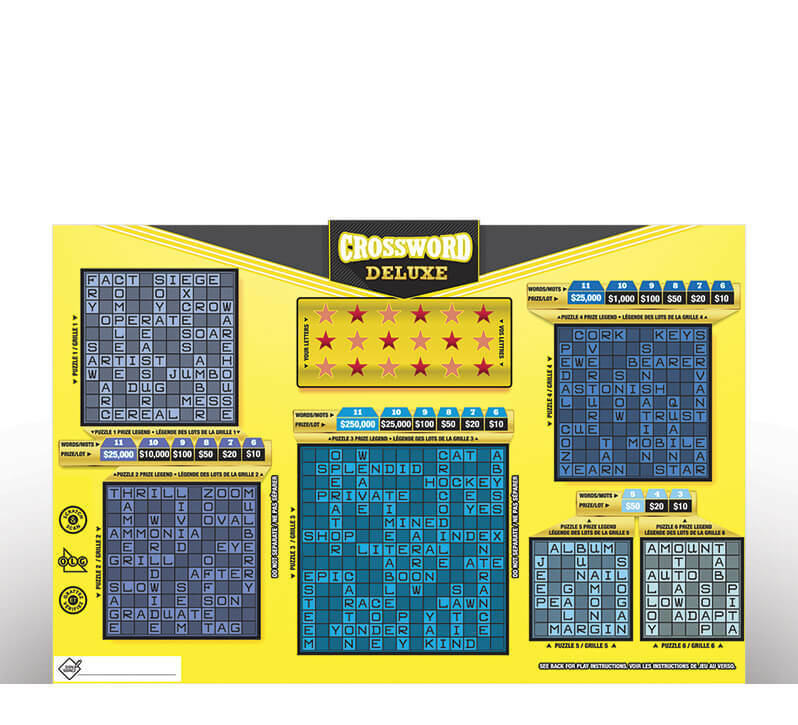 An exciting lottery game that lets you control how you want to play. 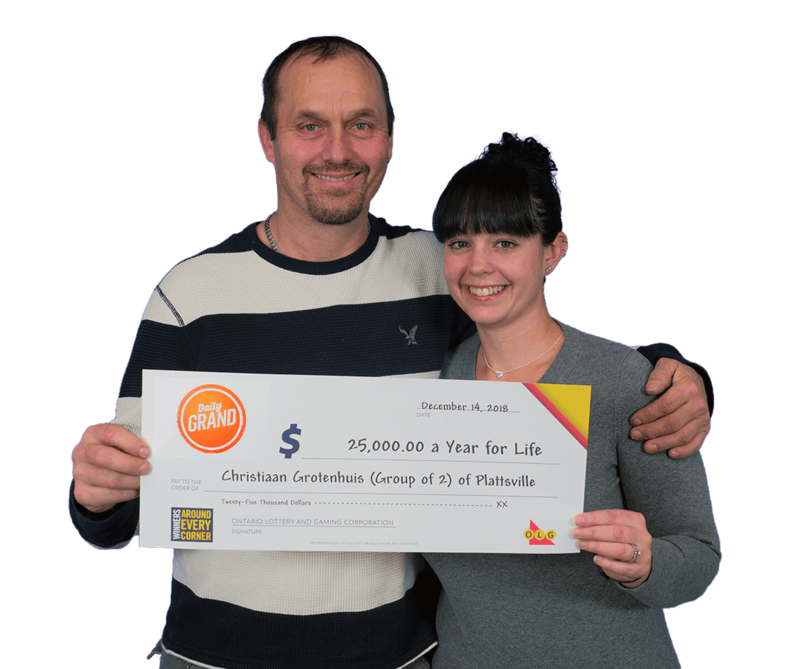 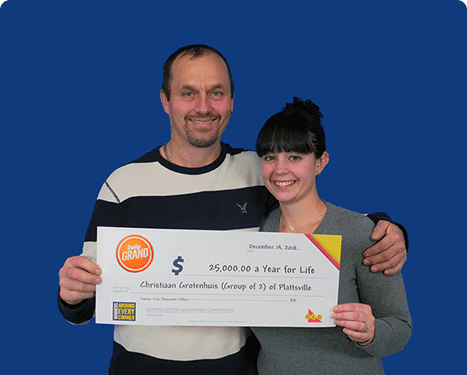 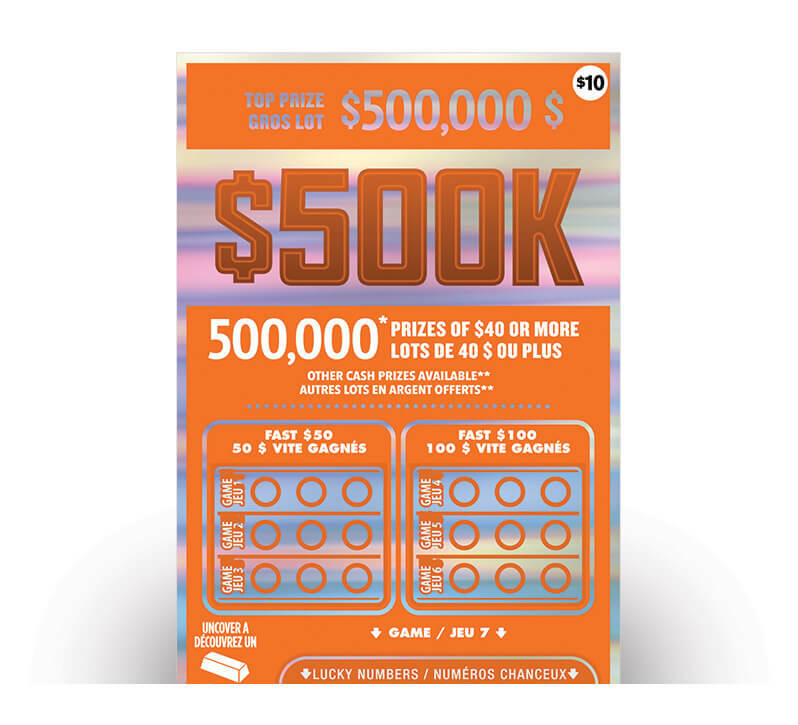 Top prize of $5,000 available to be won daily. 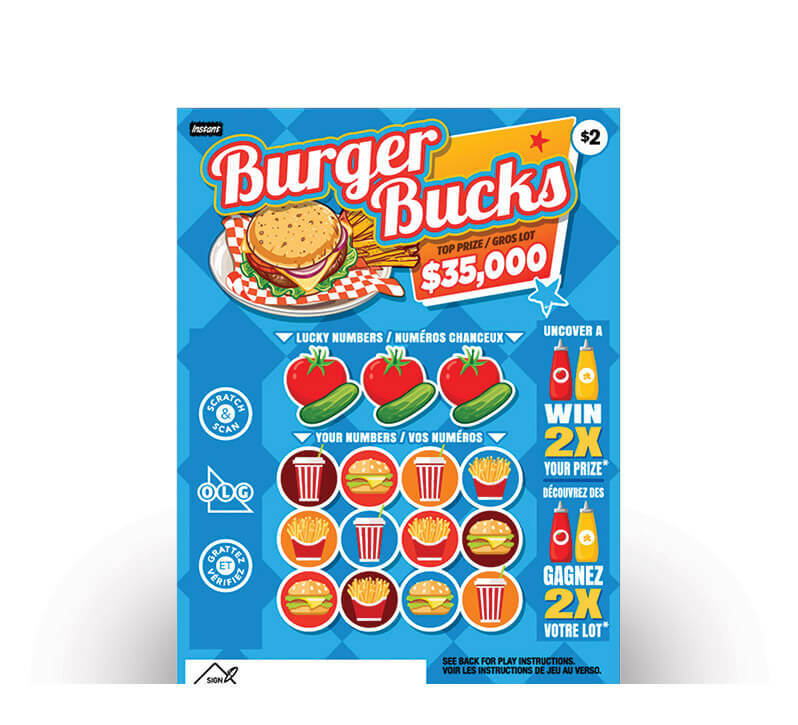 Just $1 per play. 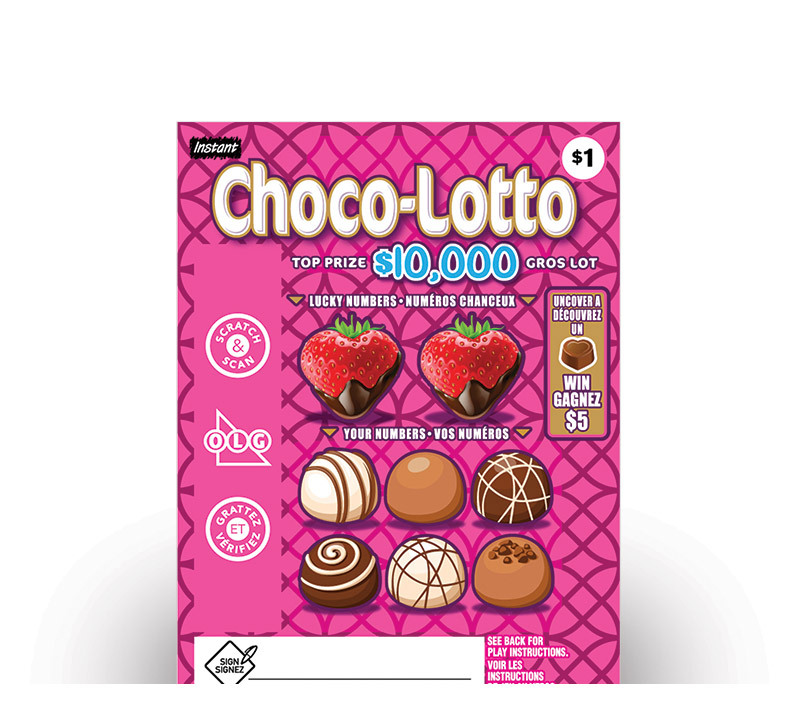 Match the three-digit number drawn to win. 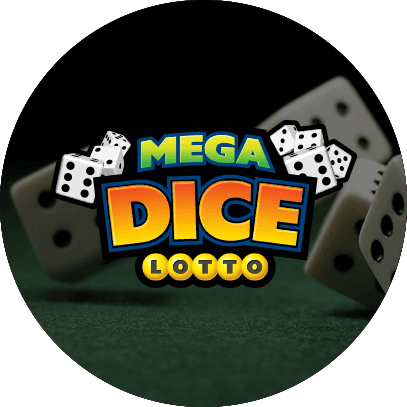 $1, $2, $5 or $10 per play. 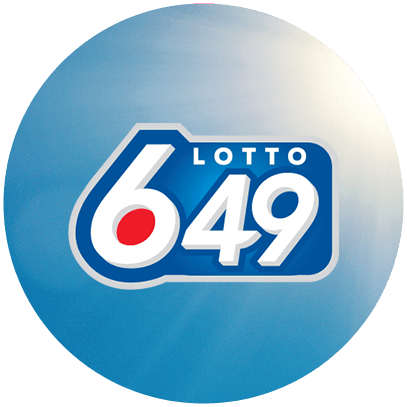 Pick your favourite two-digit number for a chance to win $99. 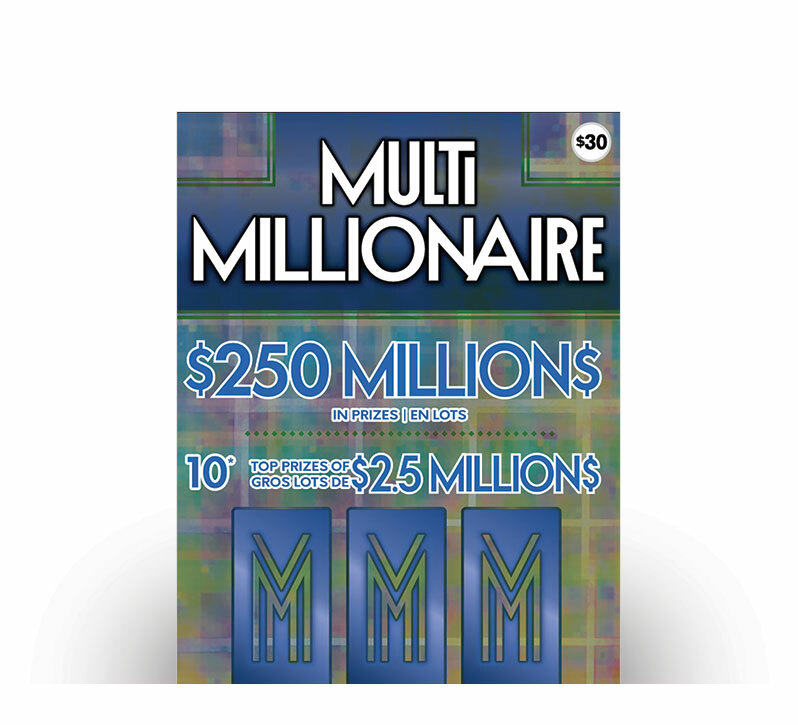 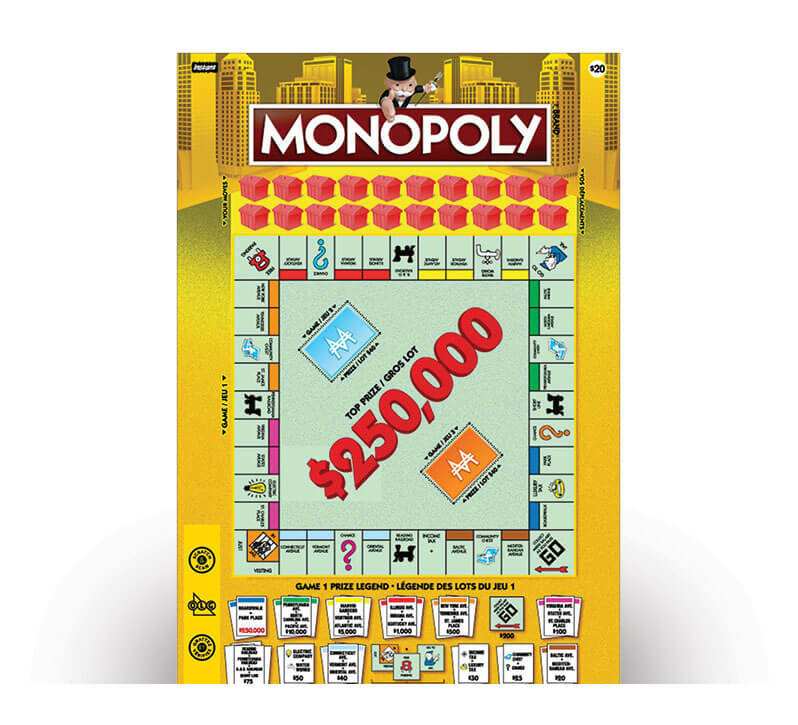 Win $250,000 by matching ALL or NONE of your numbers.  Draws every 5 minutes. 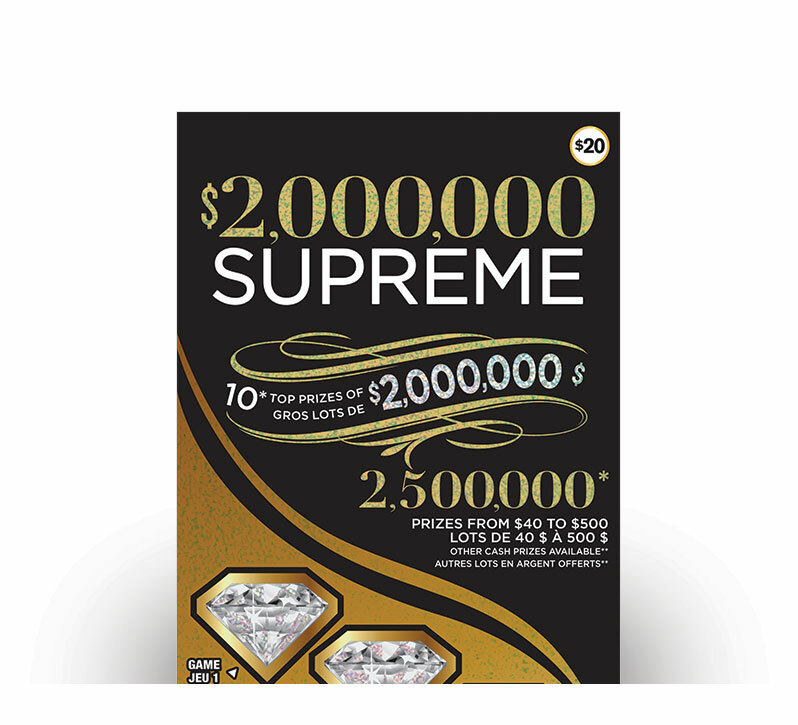 $20 gives you a chance to win a $250,000 top prize. 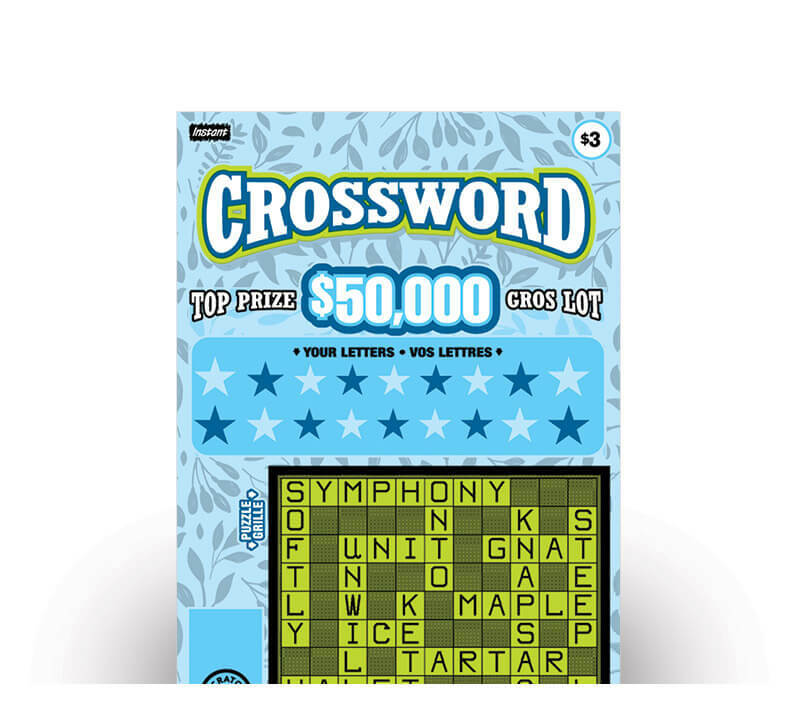 Scratch and match symbols for a chance to win the $500,000 top prize. 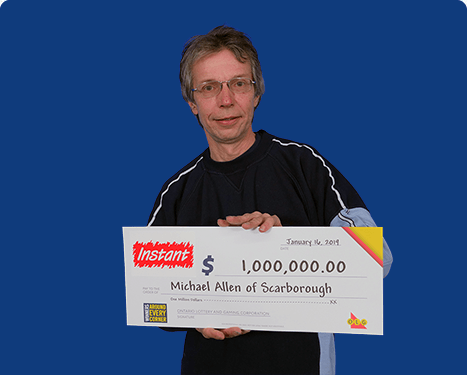 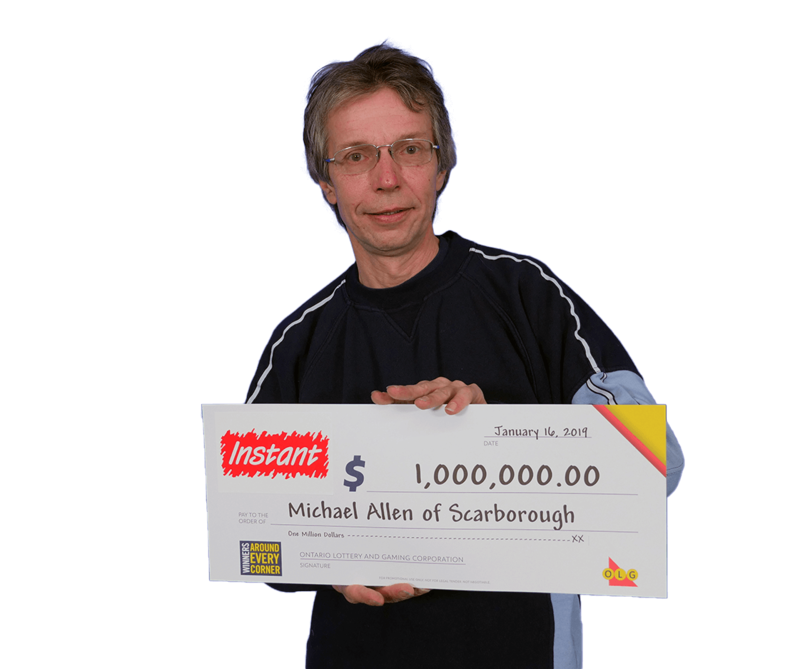 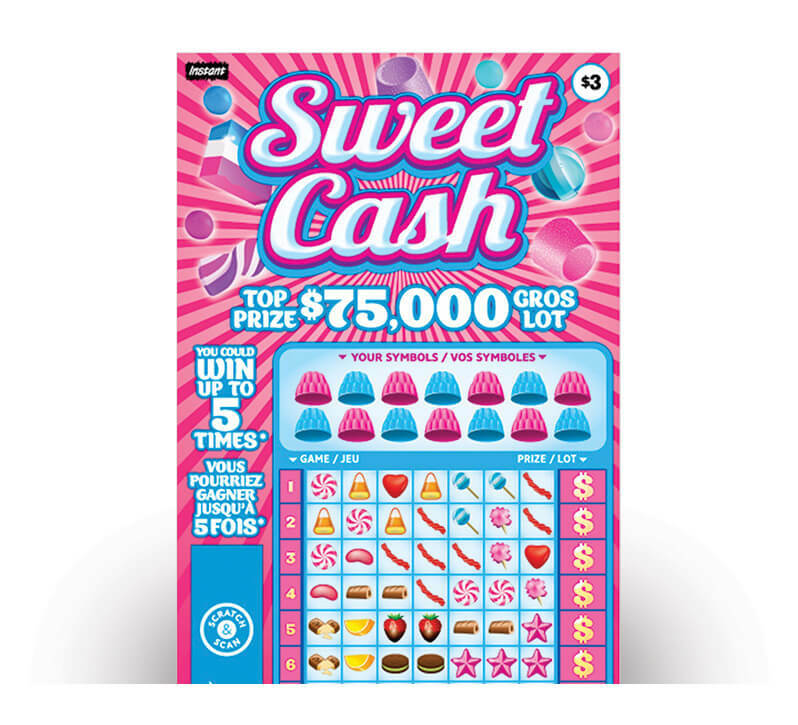 The INSTANT game where you could SCRATCH, WATCH and SPIN for a top prize of $1 million. 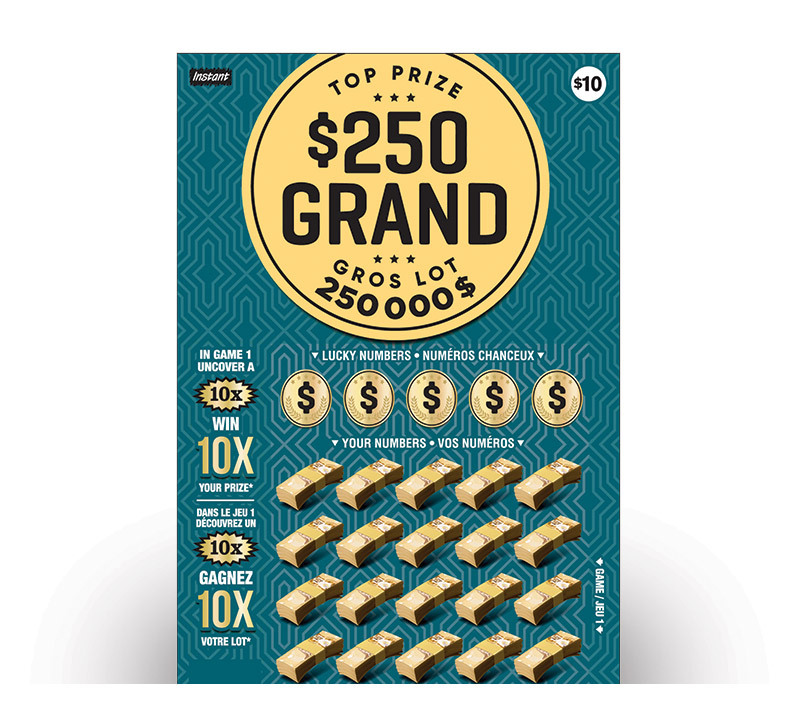 Uncover the words for a chance to win a $250,000 top prize. 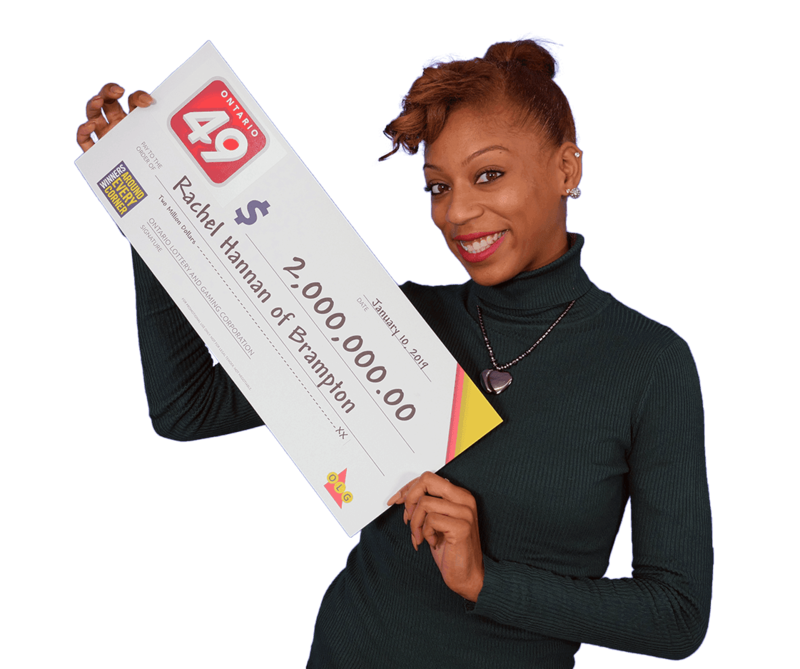 Scratch for your chance to win a $250,000 top prize. 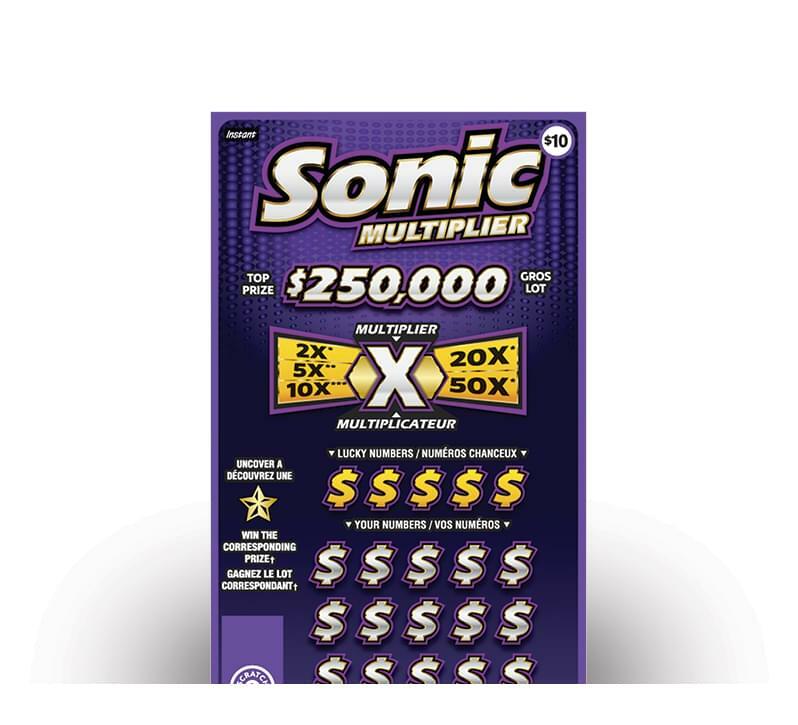 $10 gives you a chance to multiply your prize up to 50X. 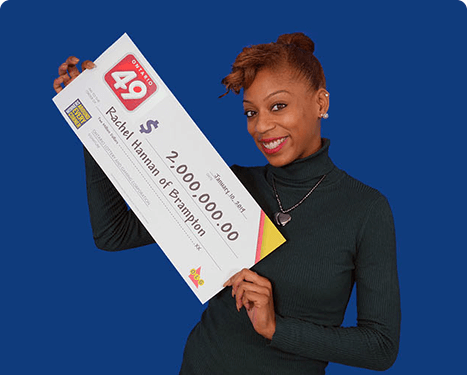 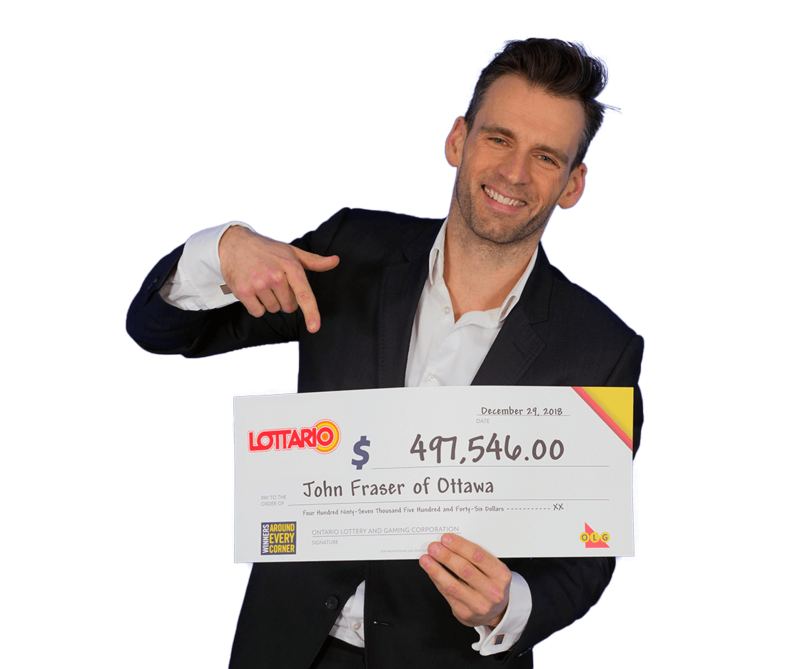 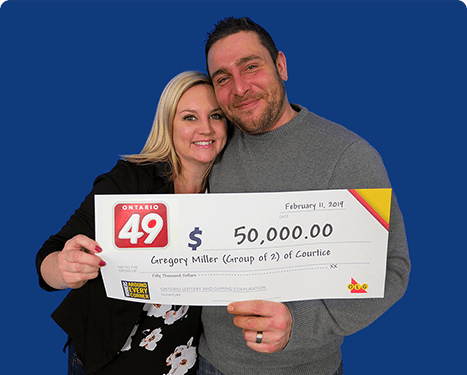 Scratch for your chance to win a $2.5 million top prize. 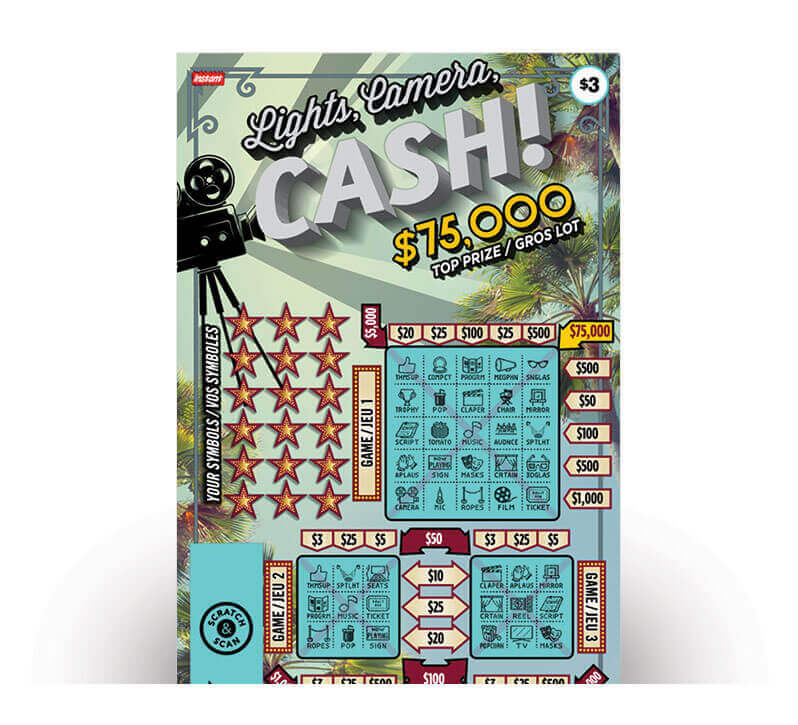 Double your excitement with six cards to play and a chance to win a top prize of $100,000! 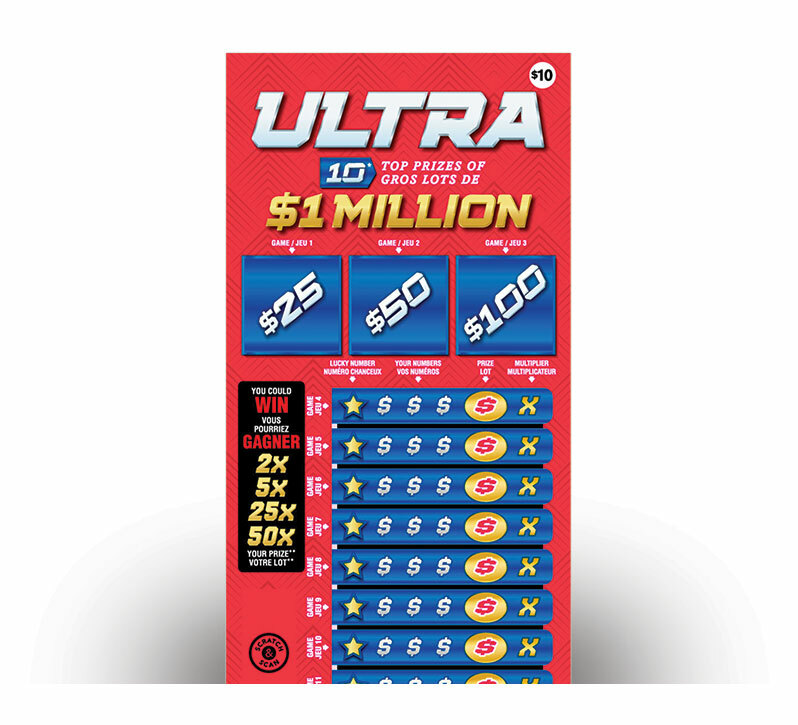 Scratch and match numbers for your chance to win a $100,000 top prize. 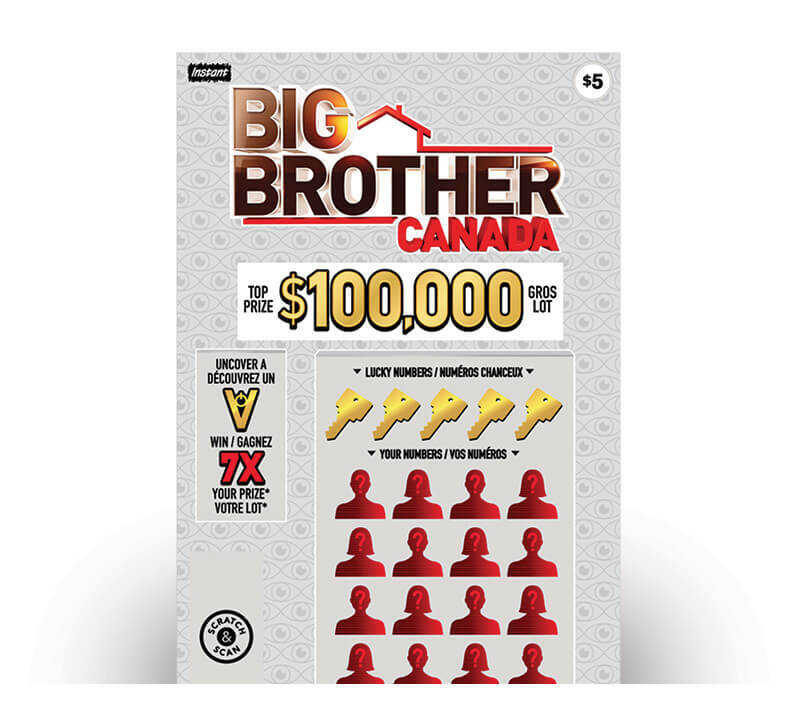 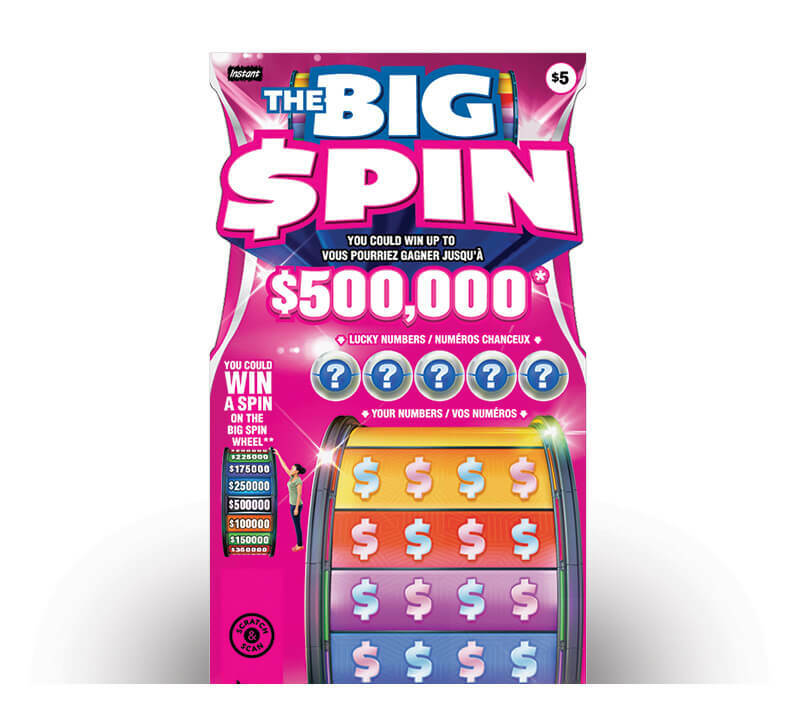 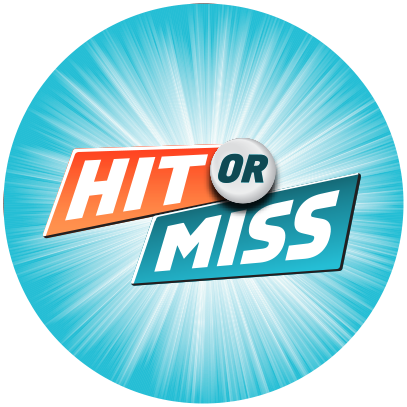 The INSTANT game where you could SCRATCH, WATCH and SPIN for a top prize of $500,000. 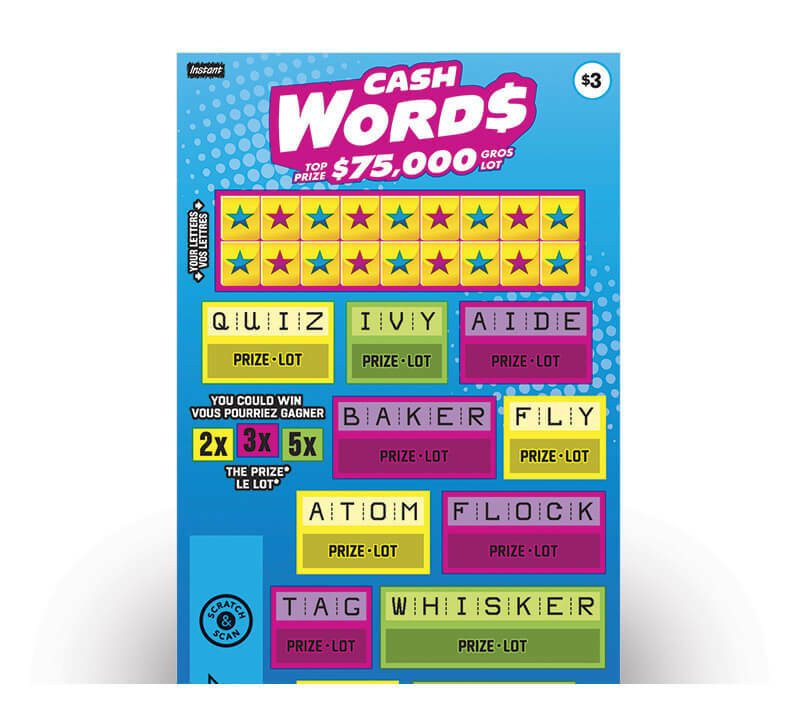 Reveal words for a chance to win a $75,000 top prize. 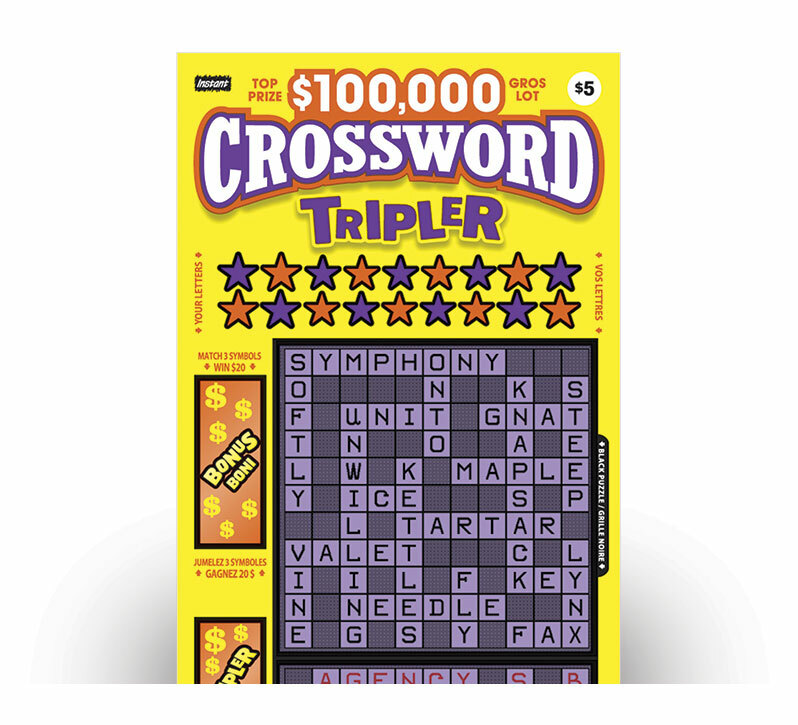 Scratch to match symbols for your chance to win a $75,000 top prize. 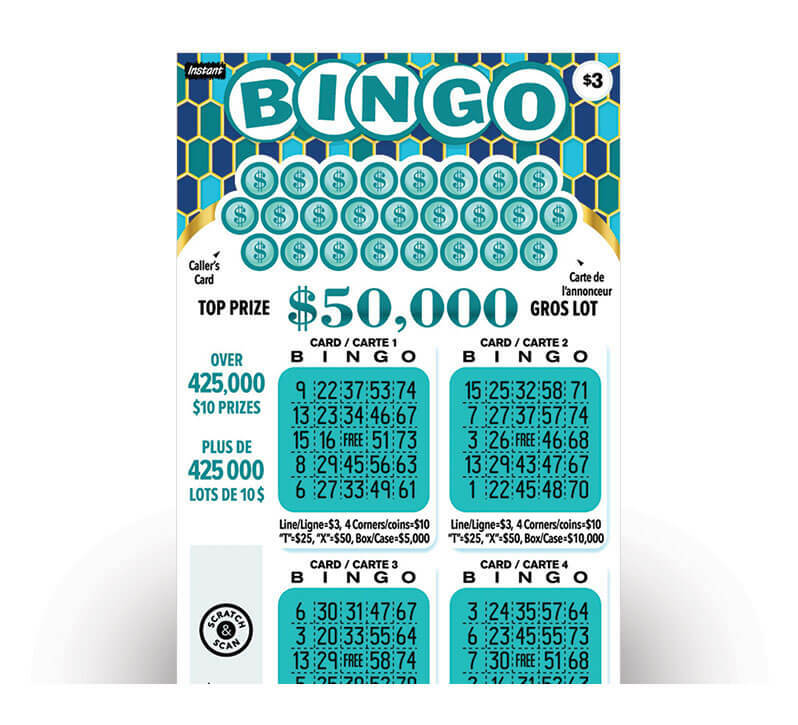 Scratch the BINGO card for your chance to win a $50,000 top prize. 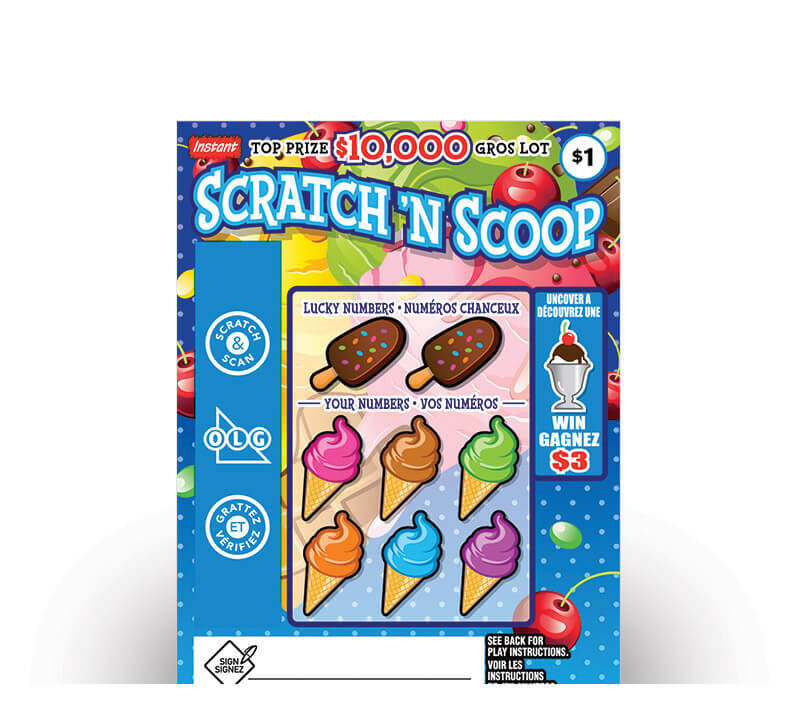 Scratch and match numbers for a chance to win a $10,000 top prize. 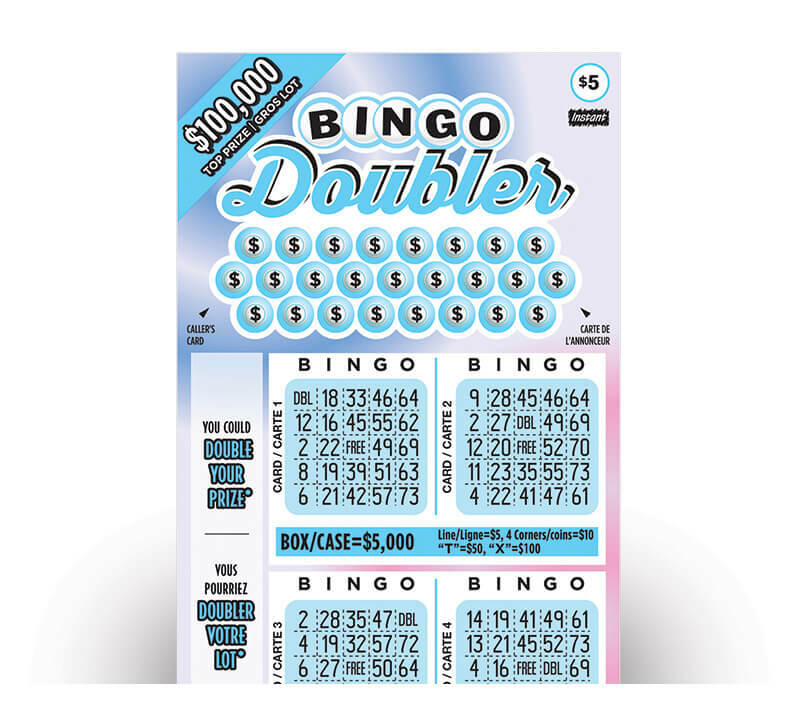 Scratch and match numbers for a chance to win a $35,000 top prize. 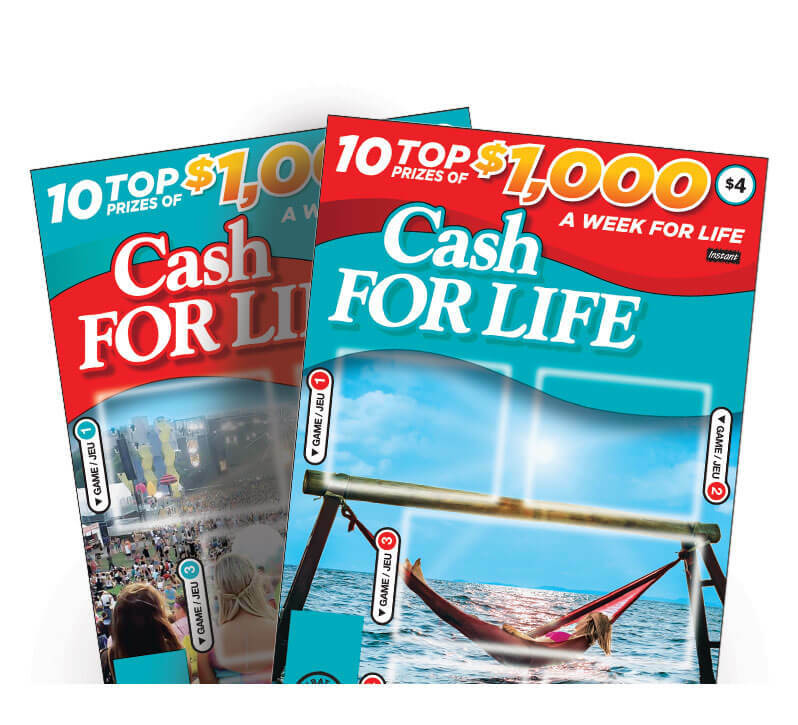 $1 gives you a chance to win a $10,000 top prize. 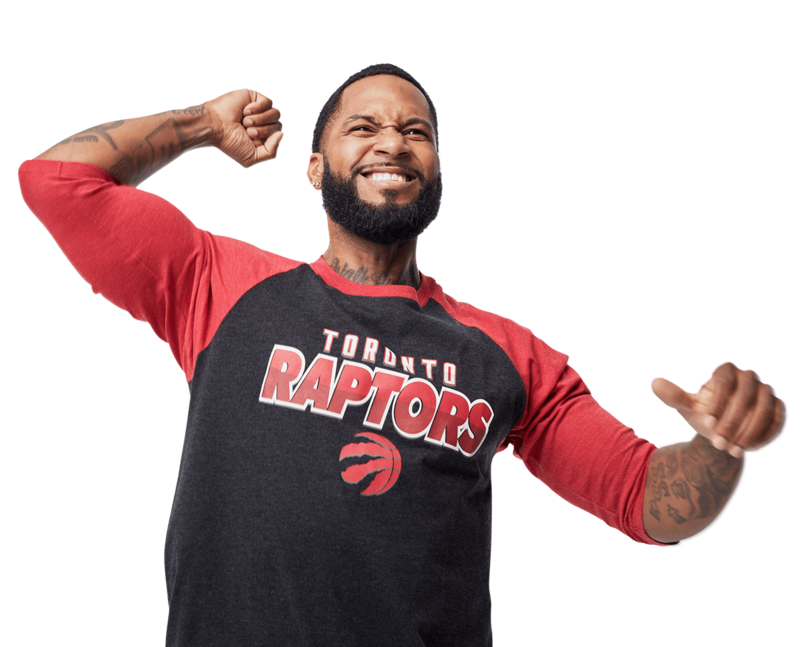 "This win feels awesome! 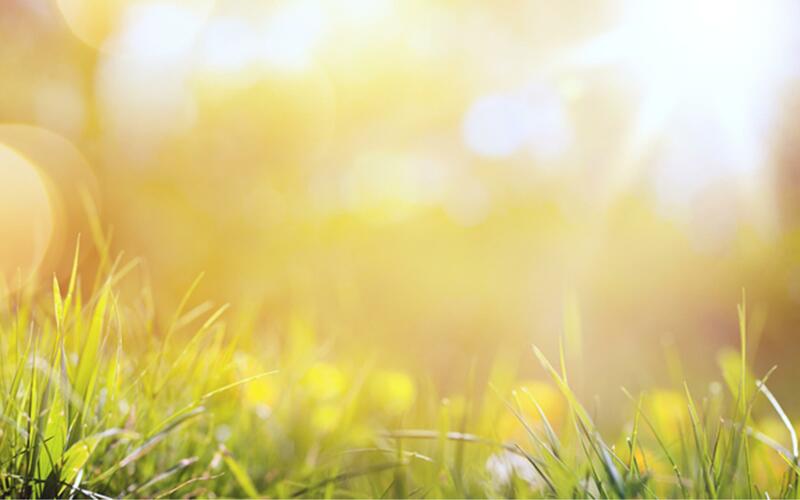 Amazing!"